Today's shop is one with a purpose. Better Life Bags is a company that has a two part mission. They are based in Detroit and work to provide jobs for women who otherwise wouldn't be able to provide for their families by giving them a sewing machine & training. A big chunk of these women are immigrants, mostly from Yemen & Bangladesh. A portion of sales from the products they sell goes to support low income entrepreneurs in developing countries. Cool huh? Here's where Etsy comes in. 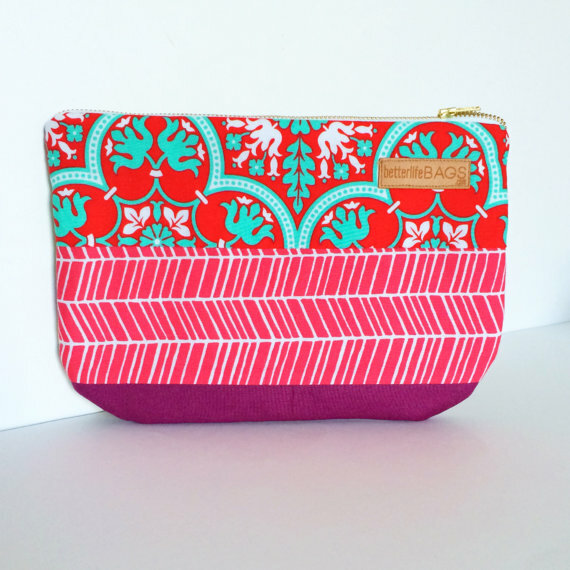 Better Life Bags partnered with a sewing club of women from Bangladesh in Detroit to teach them sewing skills. The products they make are sold in the Better Life Marketplace on Etsy. 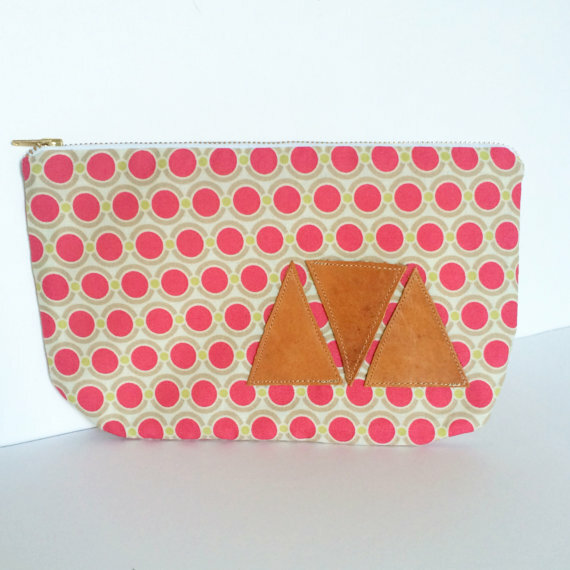 Check out some of these cutie bags! I found BLB because my cousin had given me pregnancy prayer cards that these ladies also make. Seriously, it was one of the most special gifts I have ever been given. It's become my go-to for expecting friends! We're beginning to wrap up the month of Etsy shops - what better way than by supporting a good cause! Stay tuned for my #write31days wrap-up tomorrow! RT @millsalice144: Abortion through the ninth month is not abortion. Let’s call it for what it is. Infanticide. God have mercy on our nation.